I finished this book last night. It was a page turner from the beginning. It’s a sad story of two girls, sisters, who struggle through abandonment by their parents, and develop a family bond that can’t be broken. They are harbouring a secret that keeps them prisoner, to the system and the life they are trapped in. 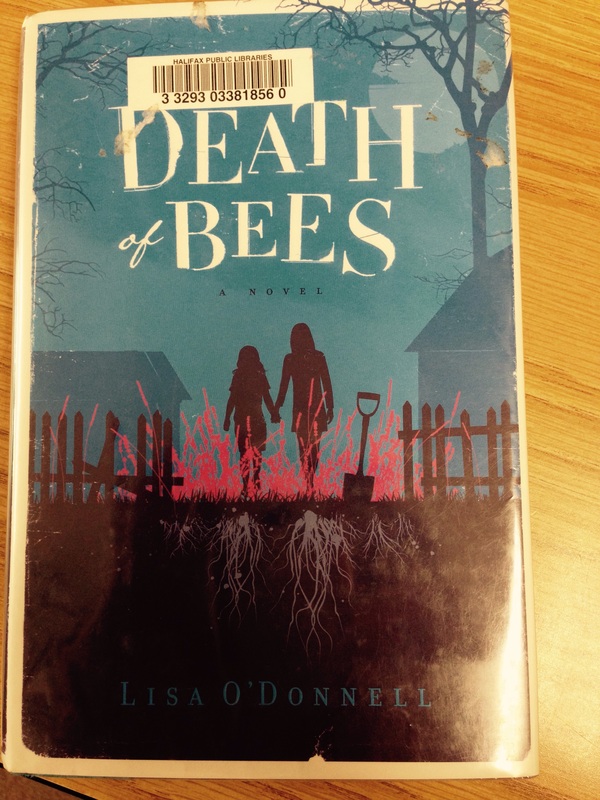 This was Lisa O’Donnell’s first novel. Well done! I’ve heard this one is very good!